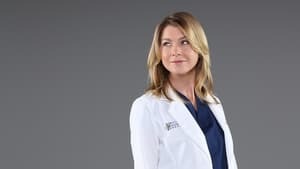 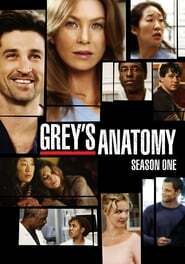 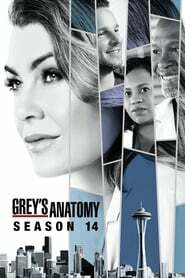 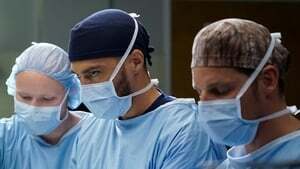 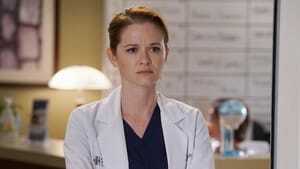 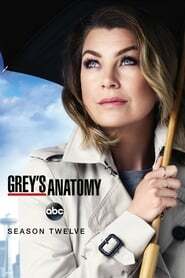 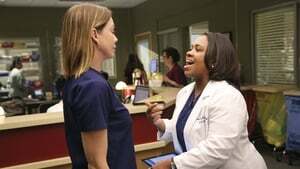 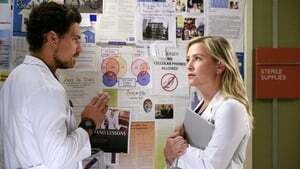 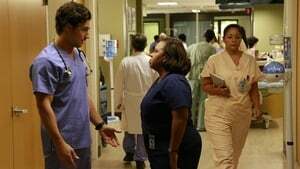 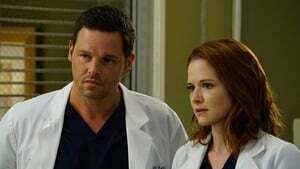 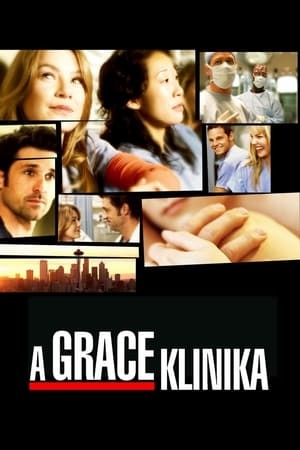 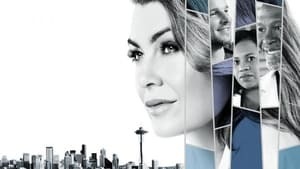 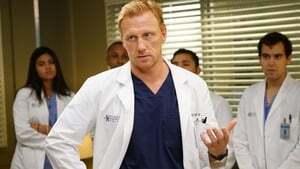 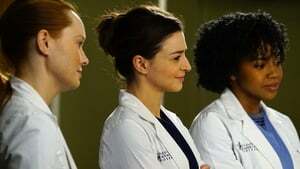 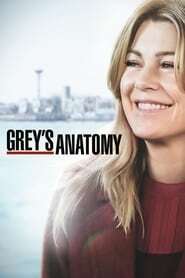 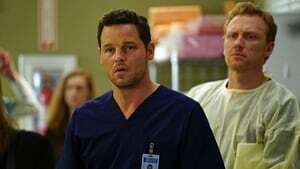 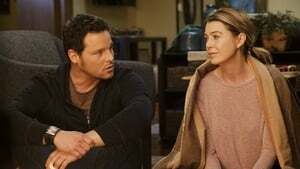 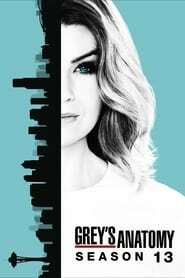 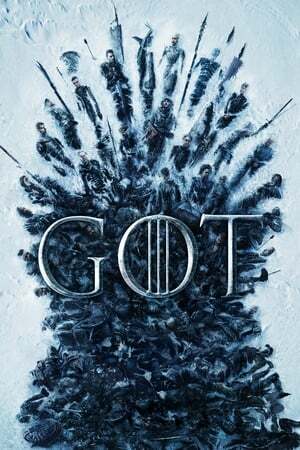 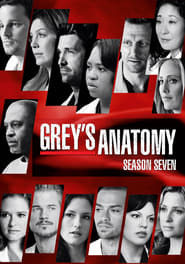 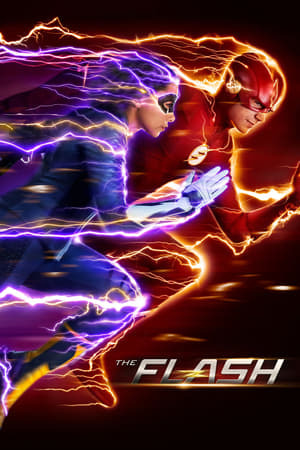 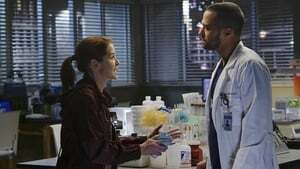 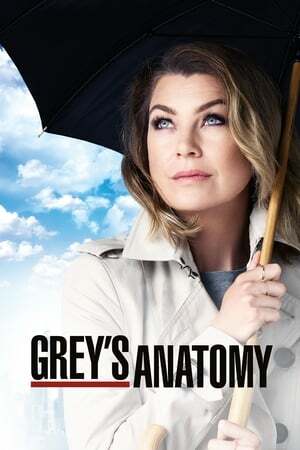 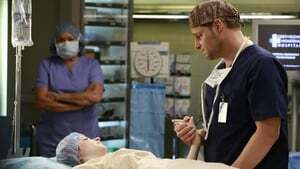 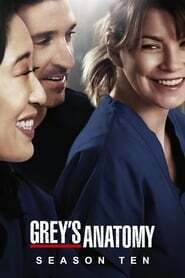 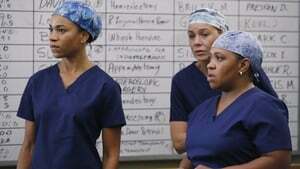 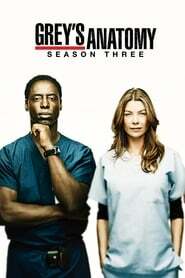 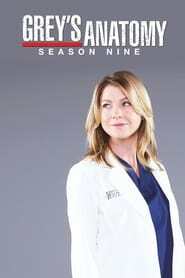 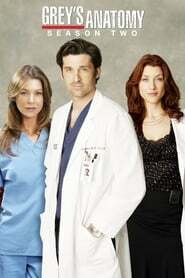 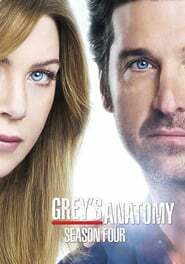 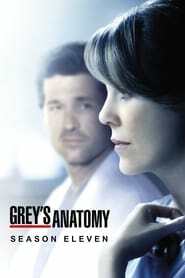 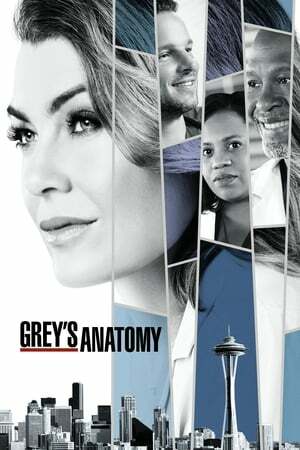 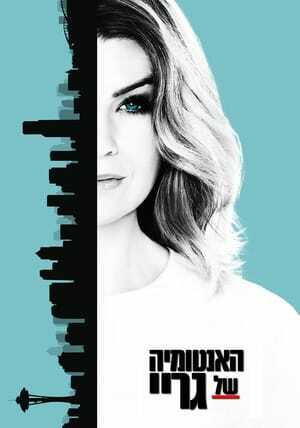 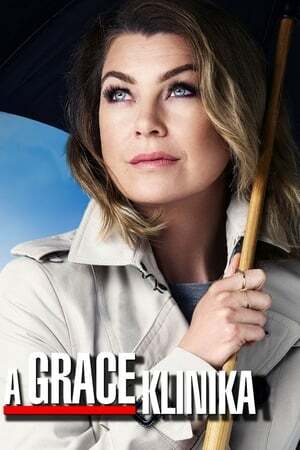 The pressure is on as a determined Bailey tackles her first day as Chief; meanwhile, April's marriage is in jeopardy and she finds herself unable to address her problems; Meredith struggles to juggle all her responsibilities and Amelia works to define her relationship with Owen. 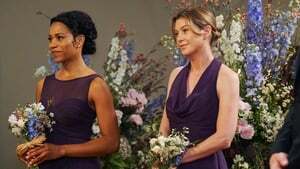 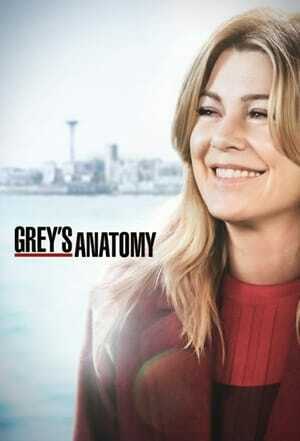 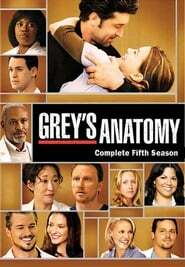 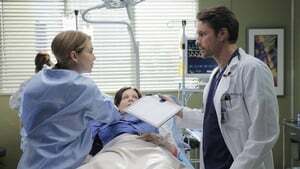 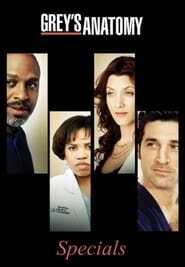 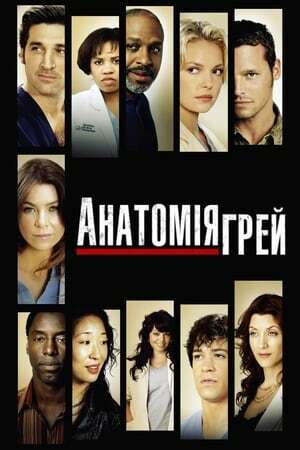 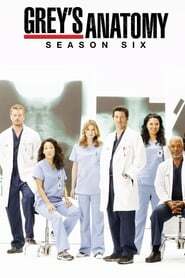 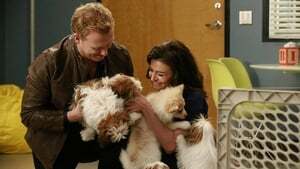 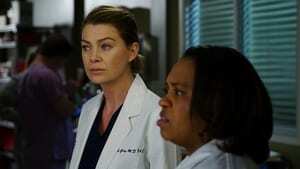 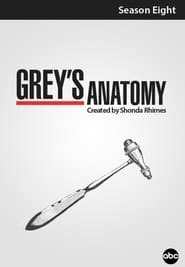 Grey's Anatomy Season 12 :Episode 5 Guess Who's Coming to Dinner? 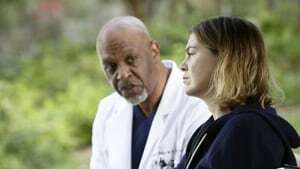 Guess Who's Coming to Dinner?